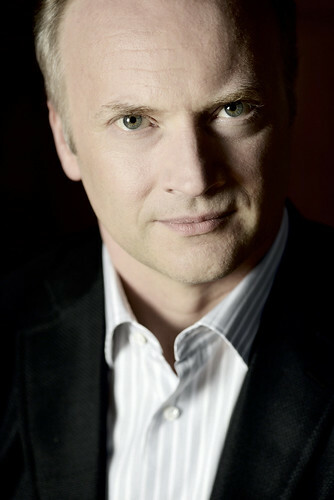 Italian conductor Gianandrea Noseda made his Royal Opera debut in 2016 conducting Il trovatore. He previously appeared at the Royal Opera House in 2001, conducting the Mariinsky Theatre in War and Peace and La forza del destino. 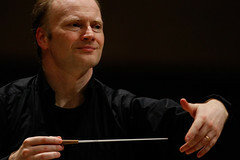 Noseda studied piano, composition and conducting in Milan. He was Principal Guest Conductor of the Mariinsky Theatre 1997–2007. Other positions he has held include Principal Guest Conductor of the Rotterdam Philharmonic and Chief Conductor of the BBC Philharmonic. 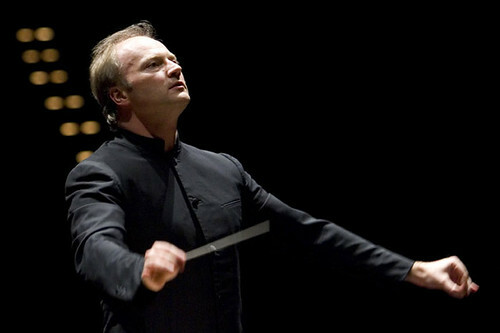 He is Principal Guest Conductor with the London Symphony Orchestra and Israel Philharmonic, Principal Conductor of the Cadaques Orchestra, Artistic Director of Stresa Festival and Music Director of the National Symphony Orchestra at the John F. Kennedy Center for the Performing Arts, Washington D.C.. As Music Director of the Teatro Regio, Turin, he has conducted operas including Fidelio, Guillaume Tell, I vespri siciliani, Simon Boccanegra, Don Carlos, Aida, Otello, Falstaff, La bohème, Tosca, Eugene Onegin, Boris Godunov, Thaïs, Faust, Der fliegende Holländer, Rusalka, Salome and The Rake’s Progress. 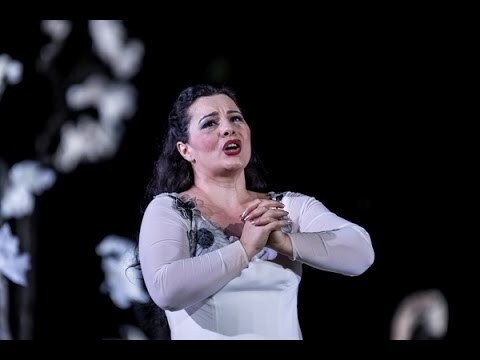 Opera engagements elsewhere include Les Pêcheurs de perles, La traviata, Macbeth, Prince Igor and Andrea Chénier (Metropolitan Opera, New York), La bohème, Il trittico and Lohengrin (Mariinsky Theatre), Luisa Miller and Aida (La Scala, Milan), I vespri siciliani (Vienna State Opera) and Il trovatore (Salzburg Festival). 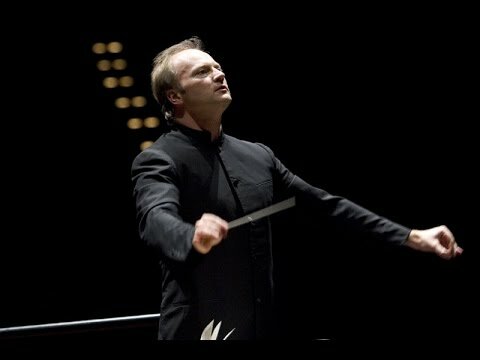 Noseda conducts in concert worldwide, working with such orchestras as the London Symphony Orchestra, Philadelphia Orchestra, Cleveland Orchestra, Washington National Symphony Orchestra, Toronto Symphony, the Berlin Philharmonic and the Orchestre de Paris. He appears regularly at the BBC Proms, conducting repertory including Beethoven and Gershwin. His many awards include the 2016 International Opera Award. 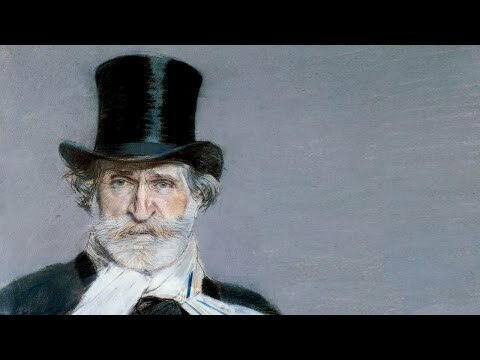 The acclaimed Italian conductor explores what makes Verdi's music tick, and explains the challenges of performing it. Join director David Bösch and conductor Gianandrea Noseda as they explore the music and history of Verdi’s great Romantic opera.